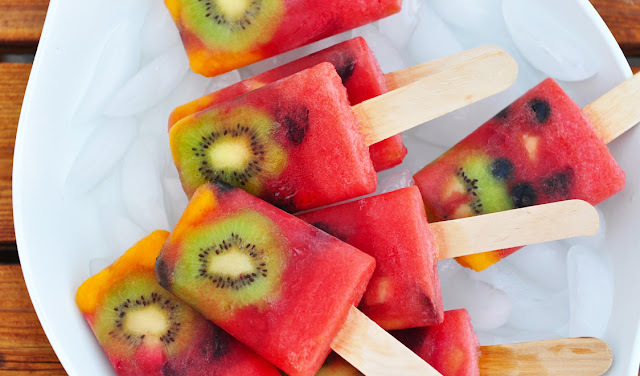 Summer is here, Even we adults dont feel like eating anything except having cool refreshing liquid foods. Kids get so picky during this month. 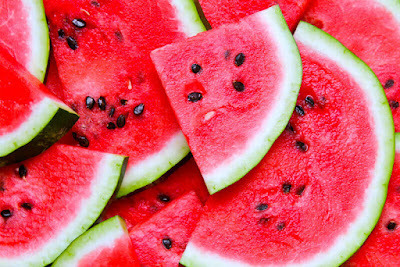 So it is important to feed refreshing, cool and balanced nutrient foods on summer time. Thanks god, this miracle fruit flows during this hot summer time. it is packed with 90% water content. 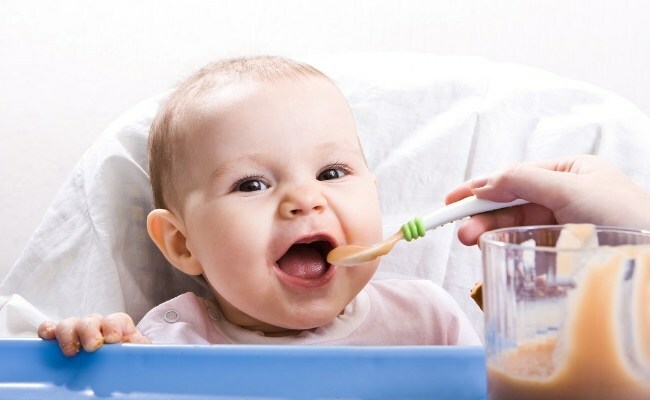 It is a super food for kids. If they dont prefer to eat it as it is, try to make juice or make popsicles out of it. Fresh fruits has tons of nutrients in them. 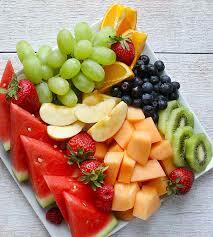 Try to enjoy seasonal fruits which has their nutrients to the finest. Lemon water helps to hydrate our body. 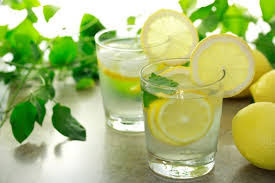 It is best to give a tall glass of lemon water after their play time in hot sun. It helps in digestion as well. This plays a important role on hot summer day. 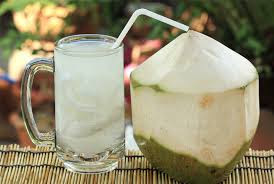 There is nothing more refreshing than a fresh coconut water. Even though it is hard to drink hot soups on summer time. But having a bowl of hot vegetable soup or tomato soup cools our body from inside. Buttermilk is best to hydrate our body as well as brings certain amount of calcium. 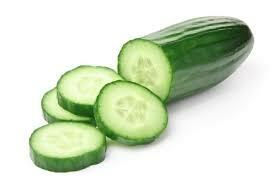 Eating baby cucumbers helps to cool body plus it adds a high level of nutrients.Making a bowl of raita using cucumber helps us to eat it more.